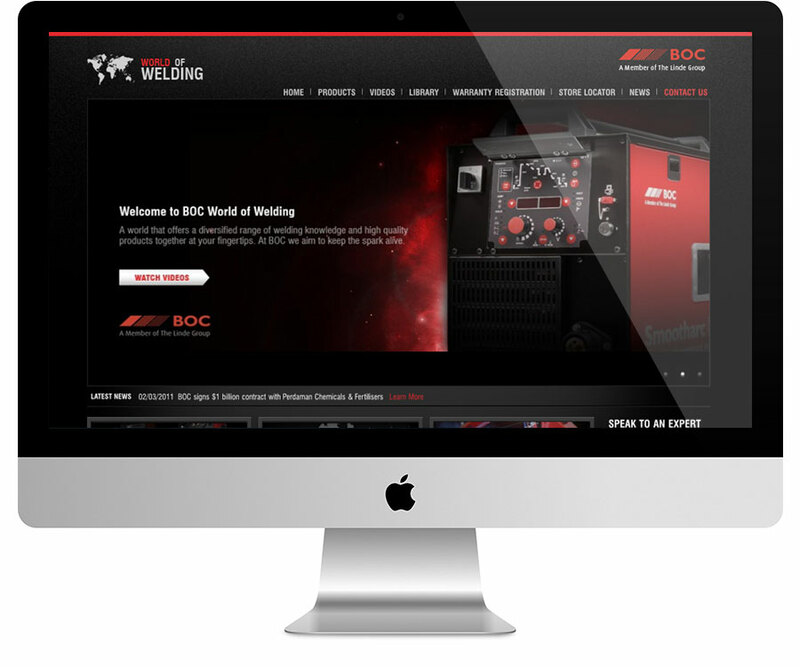 Since the 1940’s, BOC has been a leader in welding equipment and gas. 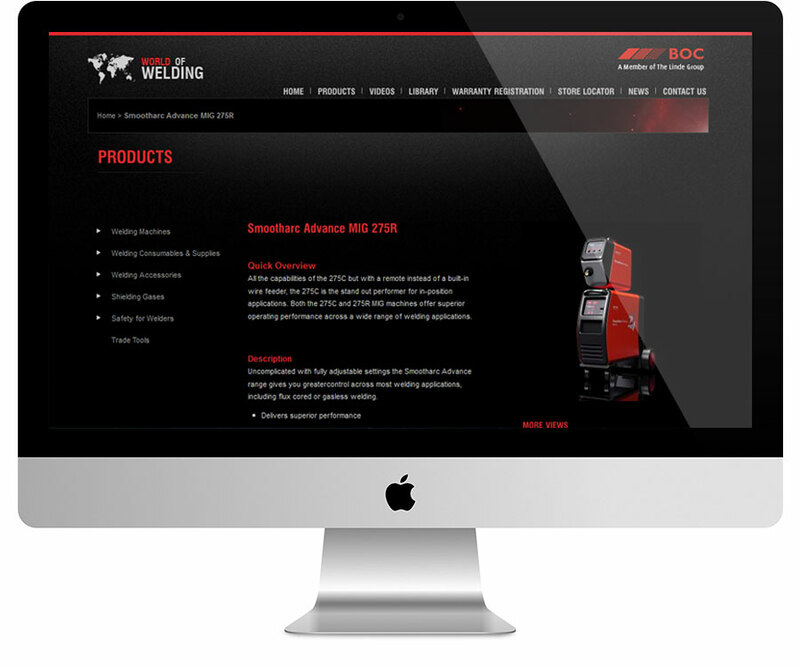 BOC sought out Demonz to create a sleek corporate presentation and Ecommerce website to help launch the game changing, Smootharc welder range of products. Simplified product management via Magento E–Commerce platform. BOC stores for Australia and New Zealand are displayed in a store-locator map along with find nearest and distance search functionality. 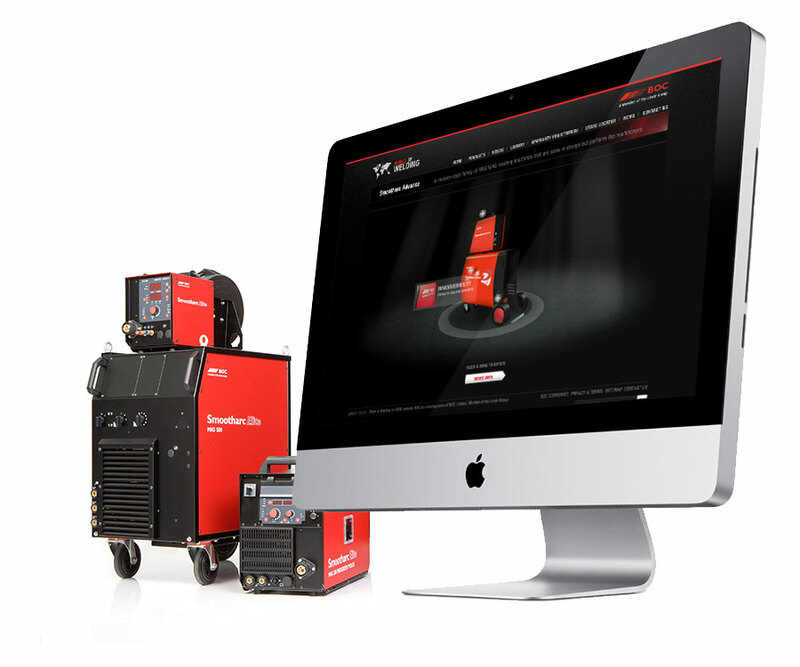 We used 3D Studio Max to generate 360° view of MIG/MAG welding machine model. These were then assembled via Flash (Actionscript) to allow users to drag & rotate and explore product features. An example can be found at bocworldofwelding.com.au/demo. Youtube integration with Magento E–Commerce to display product & related videos.